VICTORY is an international diversified operation transnational group. Parent company is in Los Angeles, it has 38 years of history, its business is throughout real estate Investment, financial investment, health industry, cultural industry, manufacturing industry, wholesale, retail industry and other multiple fields. 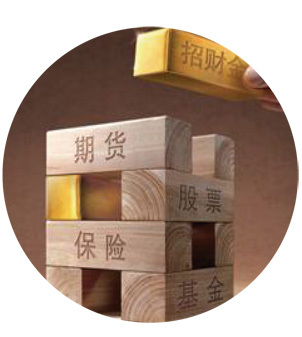 It has all-dimensional international elite team, covering technology, business, economy, finance and laws, it is devoted to scientific innovation investment, especially the integrated investment and merger with strong property of participation. 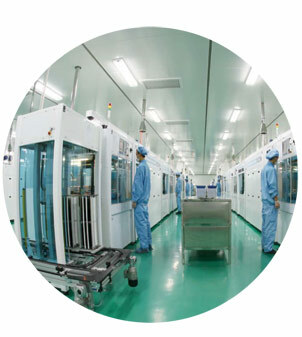 It has set up subsidiary corporations in Hong Kong, China, Shenzhen, China and Yiwu, China, and it has a transnational R&D team, senior team of USCPA, lawyers and financial analyst. VICTORY was founded in the Sino-US incubator center of Los Angeles, the main business of VICTORY capital covers early stage investing of incubation, speed-up service, co-working, joint venture and merger, capital investment, industrial trade, etc., and it has developed into soft landing platform for Sino-America corporations entry. Since its establishment, Victory capital has cooperated and served exceeding 100 companies, invested nearly 100 entrepreneurial firms, and has successfully helped several companies to come into the market. Victory capital has set up early incubation center in Los Angeles, and planned to set up Silicon Valley branch and incubation center. Victory capital is focused on early investment and incubation-related value-added services, investment + hatching parallel mode is adopted, with the “capital, supervisor, talent, technology, pioneering instructions, global development plan" and other innovative elements and resources advantages, the group will build global dream-based cross-border entrepreneurial innovation platform and ecological system. Victory has grand layout in the field of science technology and finance, the purpose is to build a financial service system covering the full life circle of scientific innovation enterprise. Victory capital has own direct-invested fund for mainly investing incubated enterprise. Victory capital has established cooperative relationship with a lot of first-line financing institutions to build a complete financial service linkage, capable of providing all-around financial supports including each stage of equity financing, science and technology loans, finance lease, science technology insurance, trust, third party payment, finical big data, Capital Markets Services (IPO and curb market listing), so as to promote better combination of capital and technology, and to speed up the progress of technology transfer and industrialization. Provide all-around financial supports including each stage of equity financing, science and technology loans, finance lease, science technology insurance, trust, third party payment, finical big data, Capital Markets Services (IPO and curb market listing), so as to promote better combination of capital and technology, and to speed up the progress of technology transfer and industrialization.